A picture might be worth a thousand words, but for the pictorially disinclined, a photograph could be an easy way to avoid lengthy explanations. 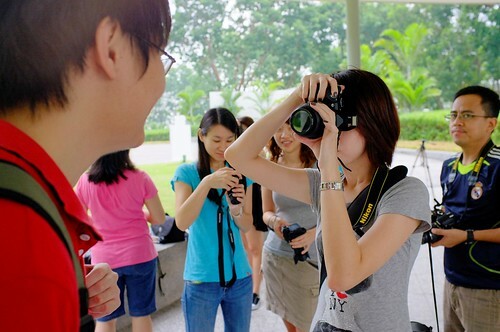 Participants will be under the tutelage of the self-taught Wilson Wong, with 2 hours of photography theory conducted indoors on Thursdays (additional classes can be arranged), as well as 4 hours of outdoor practical class, covering both day and night shoots on a Weekend. With the focus on getting the user to maximise your camera, the course will be covering essential skills needed to capture beautiful shots from landscapes to portraiture, from food to flowers (and the occassional bug). There won’t just be a course on how to do settings, but real solutions to practical problems that is easy for the beginner to grasp and utilise. The subjects covered are essential to capturing images from your overseas trips, the family photo album for significant events such as wedding, birthdays and of course holidays. The introductory classes will also equip participants better to participate in the Basic Manual Training (BMT) to further enhance their photography by using the SAM (Shutter, Aperture, Manual) modes and introduction to simple post processing. Participants will also be invited to join a special group of photographers to enjoy free photography outings, food photography sessions, group discounted overseas trips, film/lomo photography and event photography. 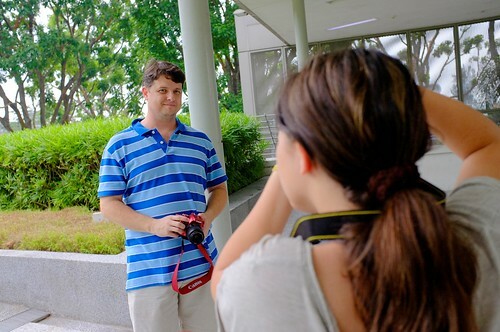 He was a Product reviewer with Singapore’s The Straits Times weekly insert magazine, Digital Life, and has tested out Cameras such as the Sony Alpha 700, Panasonic LX5 to name a few. Masterful in his wedding shots as well as poster designs and baby portraiture, he mentors numerous students who are keen on honing photography skills. If the quirky spelling of WilzWorkz isn’t going to do much about your camera skills, then surely his passion for photography will do the trick. 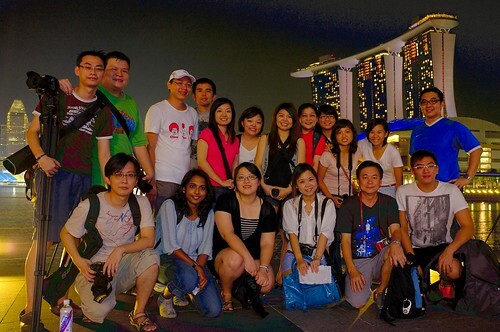 Was sent by Tourism Western Australia and Oneshift.com to document his travelogue during his trip to Western Australia. Photos chosen as Nikon Club Editor Choice, Photos in Books, Exhibitions and Newspaper including Air Asia/Life Travel Photography contest, Eye the City Photo Exhibition Tours and books. Subjects taught are applicable for overseas trips, family portraits and important events. Focus on getting the things right, not get marred in technical details. Outings can be attended numerous times, with no restrictions and with no additional charges. Free entry into Photography Club to access to more activities and events including outings, overseas trips and food photography to improve photography. Any inquiries please forward them to wilswong@wilzworkz.com.